Ten ways to live your BEST life! 1. 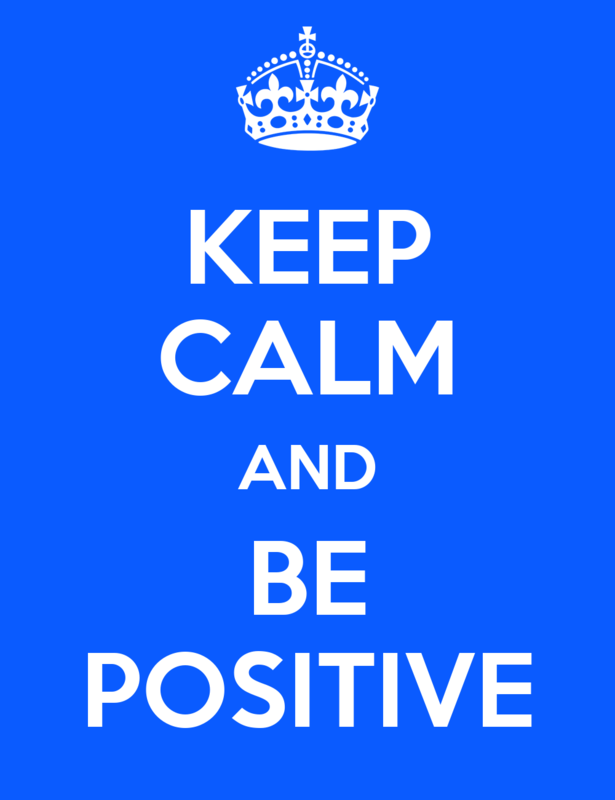 Be Positive! Ever tried the no complaint rule?? It’s a great project started by A Complaint Free World where you wear a bracelet to remind you not to complain. Remember, the more positive you put out there… the more you will receive in return. 2. Learn something new! Learning is encouraging and uplifting. Learn a new craft, take a class, learn a different language or even explore a different culture… your brain will thank you! 3. Become a Passionpreneur!!! Follow your passion and be unapologetic for following your hearts joy. What are you most passionate about? And are you pursuing this on a daily basis?? ?… if not, why not? Think of those great people who followed their passions and done great things for this world, their careers and others. Mother Teresa, Steve Jobs, Oprah Winfrey, Gandhi and many more. 5. Kick fear in the face! Allow your courage to be showcased by conquering that thing you thought you couldn’t. 6. Help someone in a worse situation than you. Remember… there is ALWAYS someone going through something way worse than you. Get out the house and mentor a troubled youth, buy groceries for a family, spend time with the lonely at a possible nursing home, hug a child… Help someone other than yourself. 8. Go somewhere NEW! Visit a new city, town, country or even bakery… Go somewhere new and allow the adventure to begin. 10. Love like you will never be hurt…Don’t be afraid to love and love hard. Share love with everyone. Fall in love romantically. Enjoy the time with your loved ones and let them know how much you love them. LOVE! These are just a few ways to live your best life there are plenty more! Check out some listed HERE. Also be sure to share how you choose to live your BEST life!